I'm really ecstatic spring is here. It's my favorite time of the year. In addition to the celebration of new life: trees budding, flowers blooming, etc; I have my birthday, two car shows, and my wedding to anticipate. Rather glad April us just Easter and a weekend with James. During the height of winter my feet started to look like hobbit feet minus the hair. They cracked and sounded like sand paper when brushed together. With the wedding coming up and my own mounting frustration level - I started to look for a new solution since foot creme just wasn't cutting it. On an outing with Melinda, she spotted some foot balm at Whole Foods - Badger Balm. I'd heard of it before but never paid attention to it. She bought it and a few days later raved about it. Since it was natural and clearly awesome, I had to try it. All ingredients are certified organic. 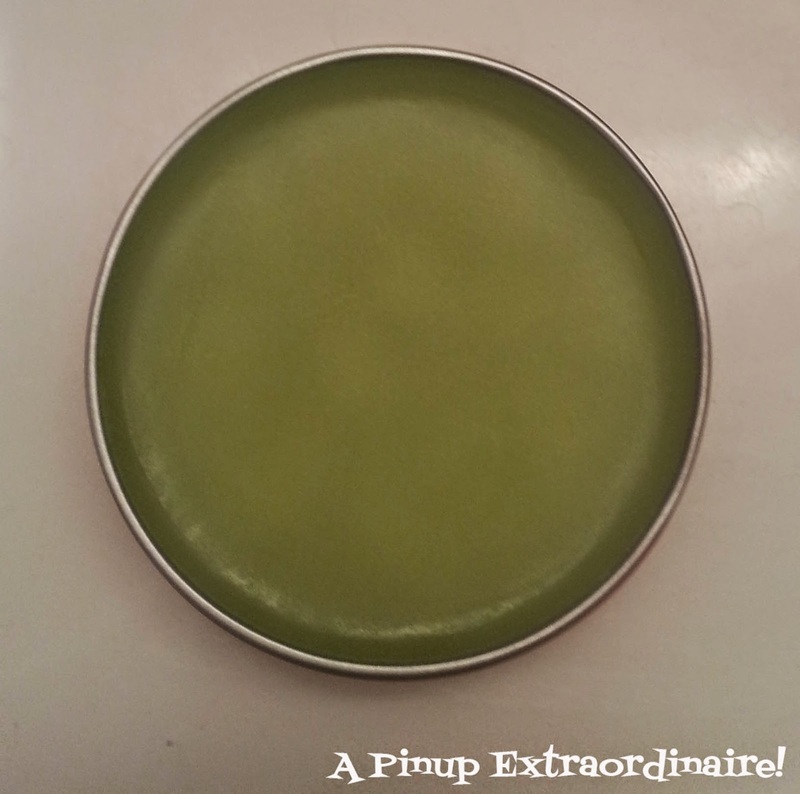 The balm is a USDA organic product and a miracle product. 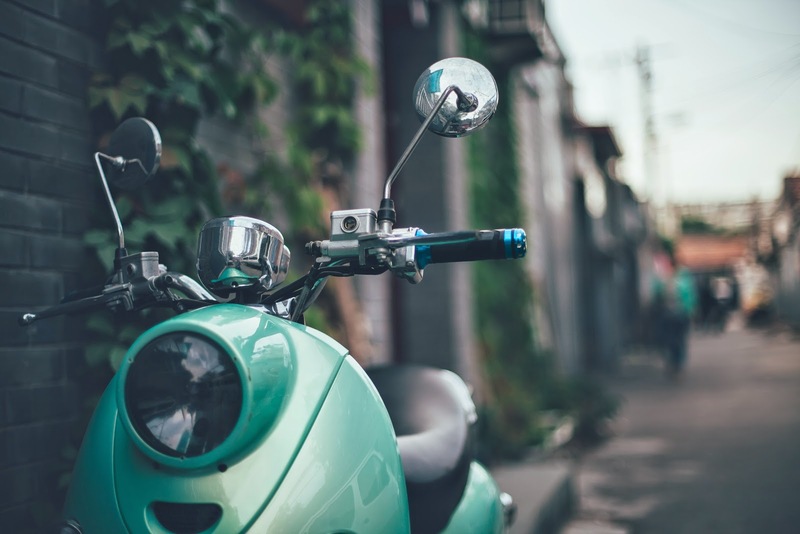 Within two days my feet looked completely healed and after continued use for several weeks my feet are smooth - cracks and dry skin healed, even improved appearance in nails. As for using the balm, apply at night and put on socks. Easy and non intrusive to ones schedule - easy enough to do every evening! 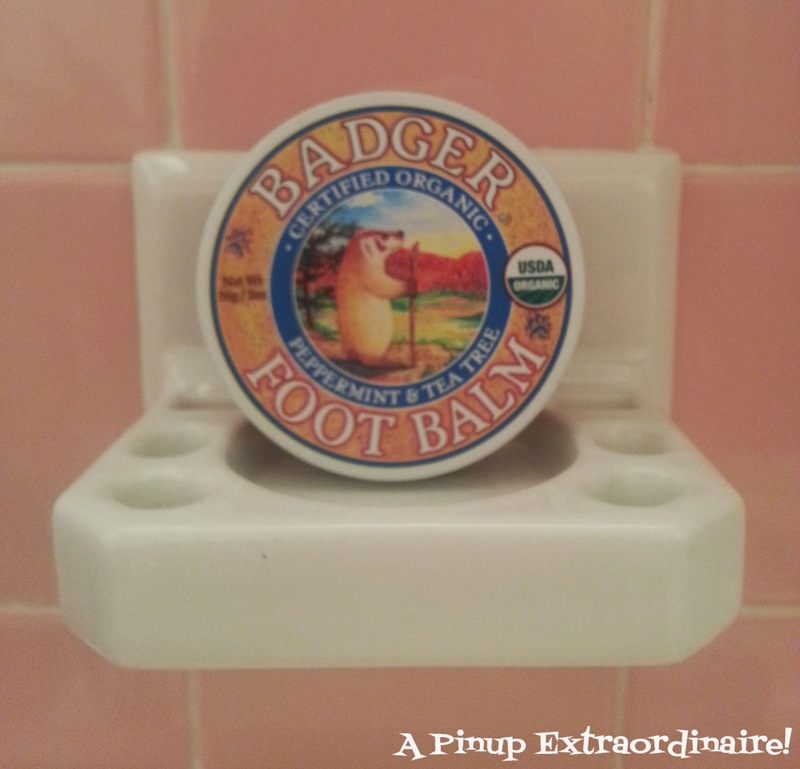 Ever tried badger balm or have a favorite natural foot remedy? Share below!